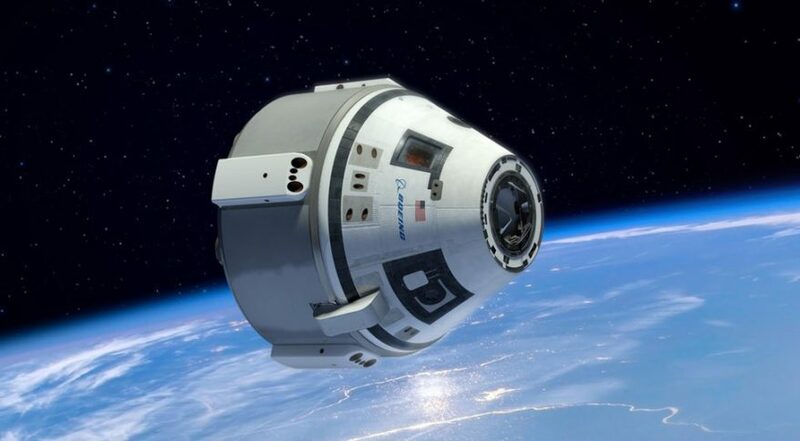 ADELAIDE, Australia — Boeing says it is making good progress on the development of its CST-100 Starliner commercial crew vehicle, but acknowledged the first crewed test flight of the spacecraft might not take place until early 2019. During a panel discussion at the 68th International Astronautical Congress here Sept. 26, Chris Ferguson, director of Starliner crew and mission systems at Boeing, said the company was in the middle of a wide-ranging development program with development of flight hardware and testing of many different vehicle systems. “We’re in the thick of testing right now, with the intent of flying at least our uncrewed test flight next year, and ideally both our uncrewed and our crewed test flight,” he said. In an interview at the conference, Ferguson said that the company’s current schedule calls for a pad abort test at White Sands Missile Range in New Mexico in the second quarter of 2018. That would be followed by an uncrewed orbital test flight of the vehicle, launched on an Atlas 5, in the third quarter of 2018. Ferguson said that the company plans to work with NASA to select a crew for that crewed test flight about a year before its launch, or “L-12 months,” but wants a greater degree of confidence in the schedule before doing so. Once the Starliner completes the flight test program and is certified by NASA, Boeing has a contract for six flights to transport NASA astronauts to and from the International Space Station. Ferguson said the company is also marketing the vehicle for potential non-NASA customers. “We are looking for participants in the form of countries, industries and individuals that want to participate in this great business of human spaceflight,” he said, noting that NASA remained the “flagship” customer for Starliner. Asked if Boeing was actively marketing Starliner to commercial customers, he referred to a spacecraft docking simulator the company has on display in the conference exhibit hall. “I don’t think we would bring this here if we weren’t out trying to engage potential customers,” he said. Ferguson said that, after several years of development, he was feeling increasingly optimistic that Starliner would soon fly.